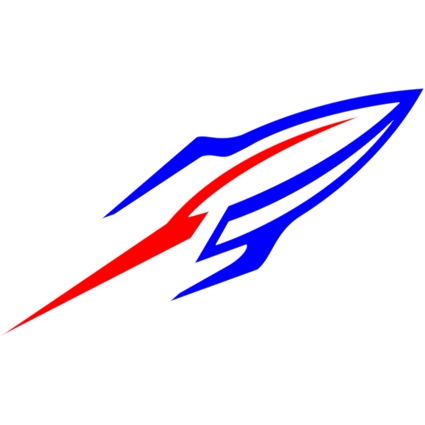 The Rockets traveled to Brookside High School for a double header. Starting on the mound was senior Keegan Kevesdy. In 5 solid innings of work, KEvesdy struck out 5 and walked 4 while scattering 5 hits. In relief was Zak Crabb. Crabb pitched an inning allowing only 1 earned run but Brookside managed to push across 3 more runs that inning on error to take the lead heading into the top of the seventh. The Rocket offensive attack was lead by sophomore Matt Rising who went 2 for 4 with an RBI. Also getting hits were Rinehart, Crabb, Devos and Bozak.